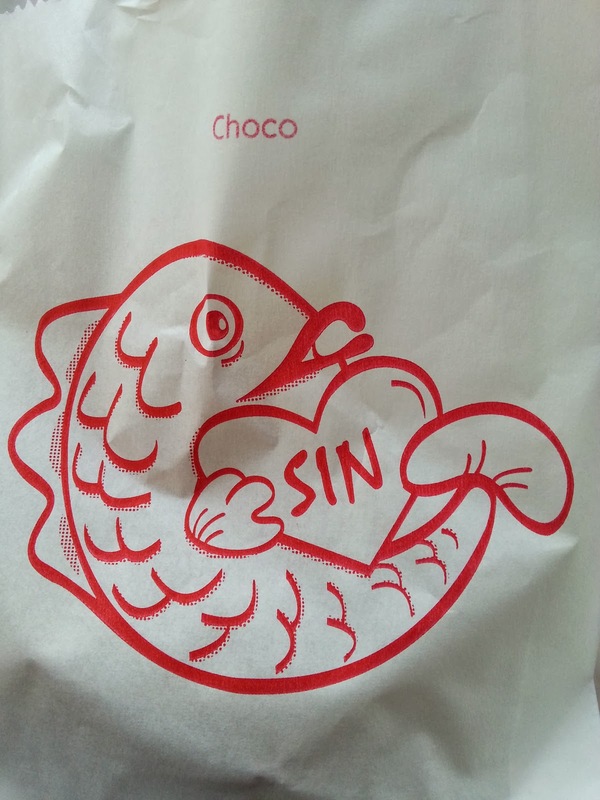 It take me 15 mins to find this shop selling Pancake named "Sin Fish". 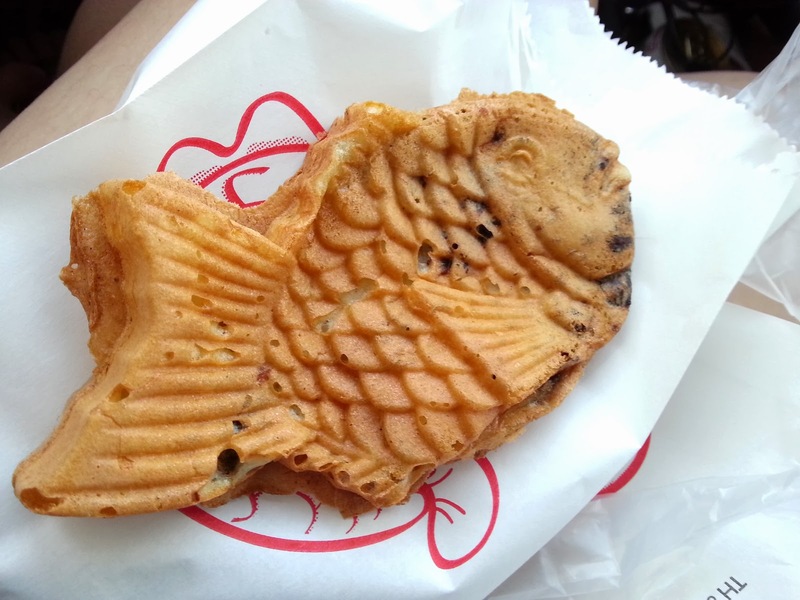 1 week ago, one of my colleague bought one for me to try but pancake turned soft after stored in the box too long. So my first impression for this pancake was disappointment. Pancake don't taste really good. However, I still not able to convince myself that "Sin Pancake" should taste in this way. I decided to buy one on my own to try when the pancake is still hot. This pancake is not cheap but I do not regret to buy one to try. I have waited about 10 mins for this pancake (Cheese and Ham). 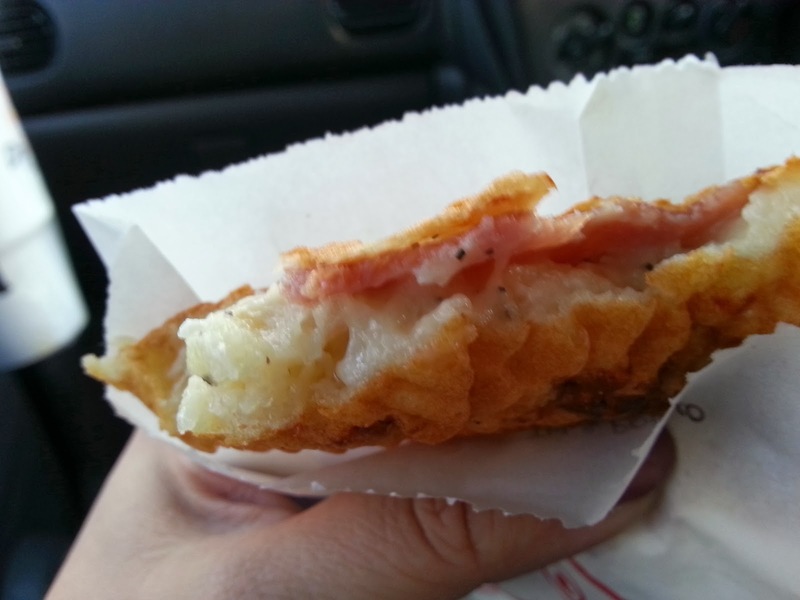 Crispy layer with the ingredients of Ham and Cheese. Eat the pancake while still hot. Once the pancake turn cold, it will taste soggy.